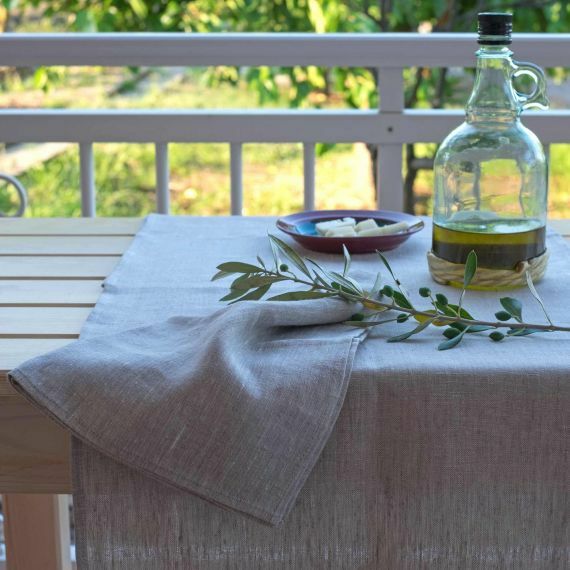 Do you want to make your beautiful table setting even cozier? 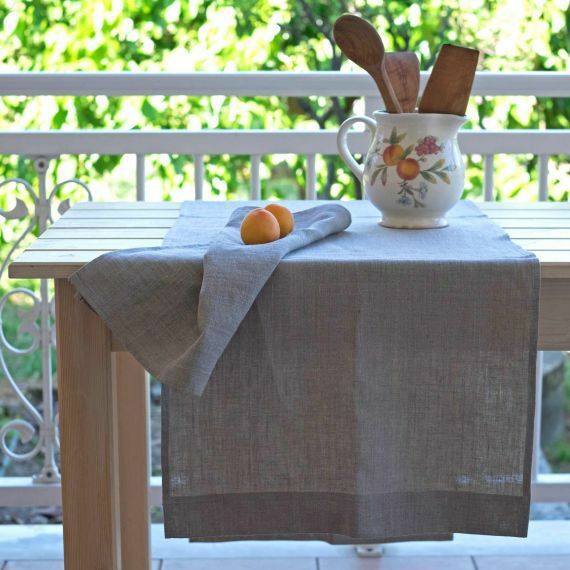 Place Lesna natural linen table runner in color Natural on it. 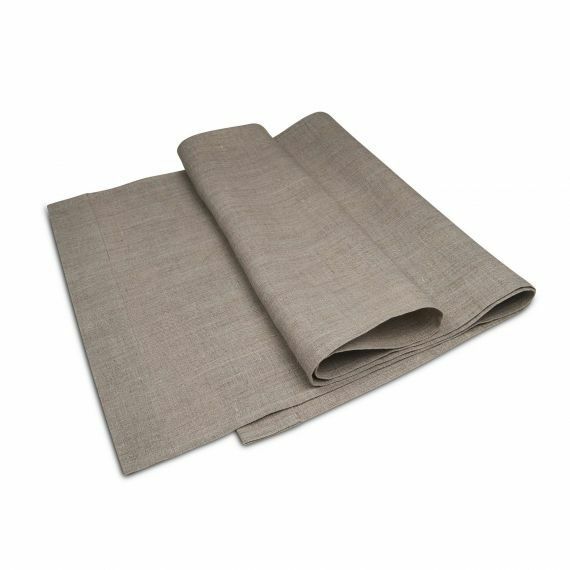 Beauty hides in simplicity - the runner will add to the dining-room’s atmosphere of comfort, highlighting the beauty of the table setting, and protecting it from scratches and stains. 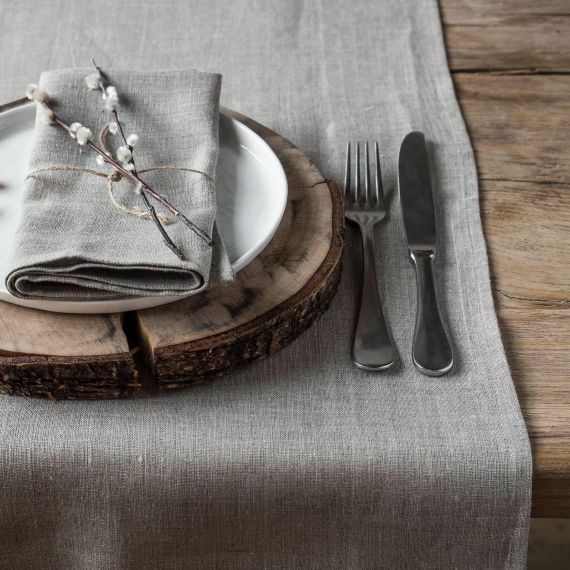 You can use several runners for family dinners, as well as combine them with placemats and napkins from the same collection or from others. 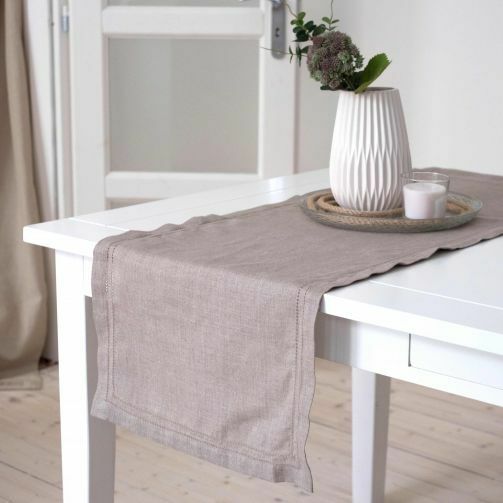 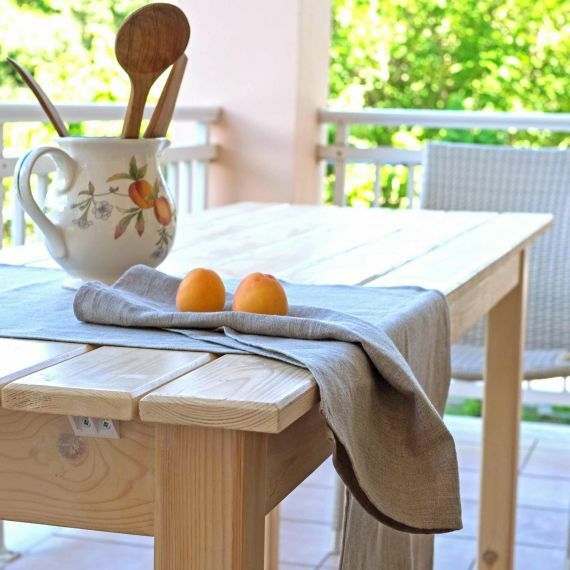 This table runner is durable and looks so natural and stylish on a wooden table! 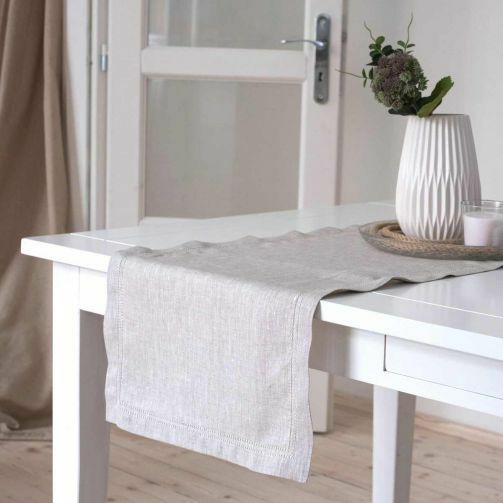 Simple clean design, natural linen, beautiful texture and color – these are the main reasons why buyers love these runners. This textile will add to your dining-room in both traditional and modern decor.